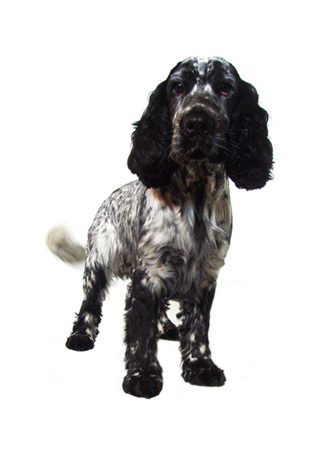 Our clipping service involves taking the coat back to approx 1 cm in length. This can encourage a new healthier coat to grow or is available for those owners who would like to have an easily maintainable coat for their pet. Clipping is recommended every 3-4 months.